LOCATION & LUXURY!! 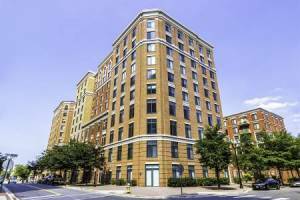 Stunning condo building just 1 block from CLARENDON Metro with LUXURIOUS amenities only minutes from AMAZON/Crystal City. This OUTSTANDING 1BD/1BA w/balcony is urbanite-perfect! Lots of natural LIGHT & BRIGHT. 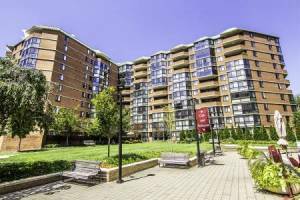 Convenient WALK to dozens of restaurants, shops and gyms! Wood floors, S/S appliances, granite countertops w/bar counter. 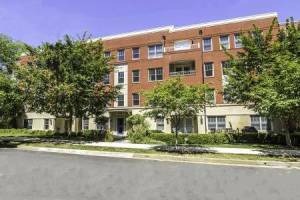 FAST elevator access to deeded parking space and deeded storage unit. In-unit washer/dryer. 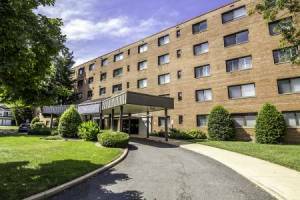 Amenities include rooftop pool, well-appointed and spacious party room with two garden terraces, large theater room, clean and bright gym, quiet and comfortable library and private conference room. Friendly and attentive Front Desk staff seven days a week. Complimentary overnight and daily guest parking available. Show fast because this one will go fast!